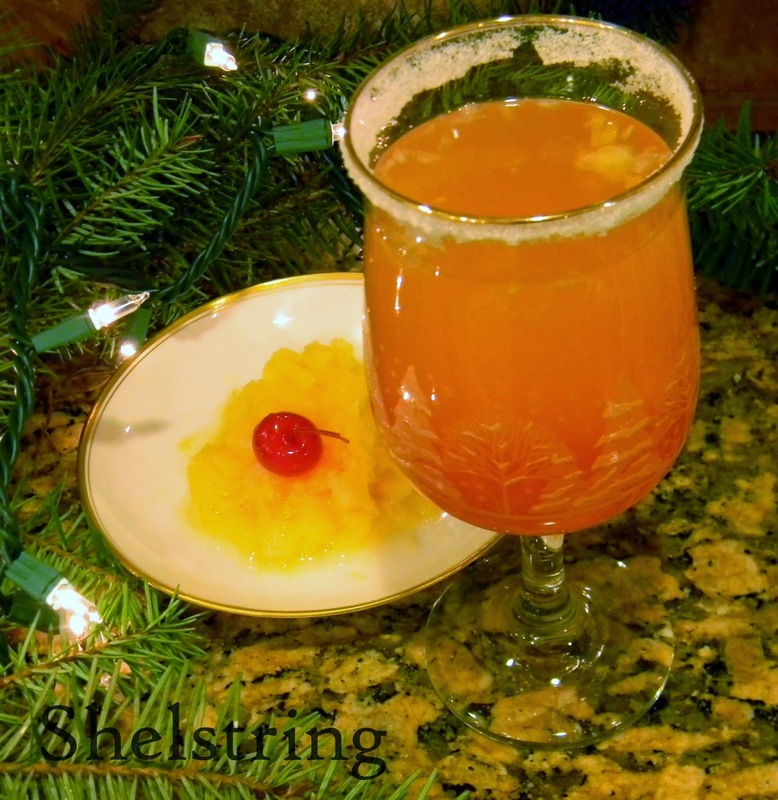 shelstring blog: Cherry de Piña Mocktail and Holiday Cocktail Party Blog Hop! 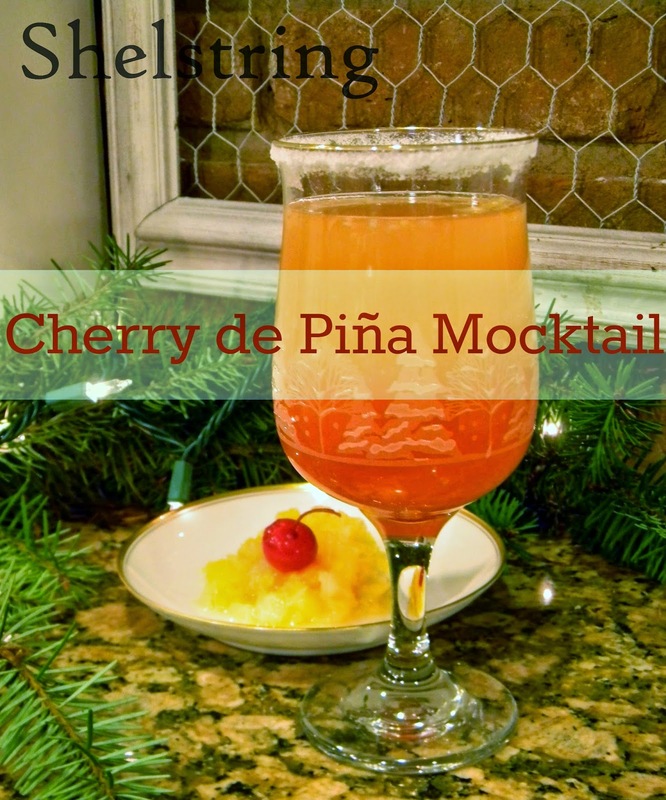 Cherry de Piña Mocktail and Holiday Cocktail Party Blog Hop! There are so many contributing factors to celebrating the holidays and one of them is definitely the food. Where it's just as fun eating them as making them, one of the best parts is experimenting with different flavors in a drink to make something amazing. Here is a non-alcoholic one that I created to enjoy this holiday season with, and my family likes it so well they have asked that I make it a tradition. Today I'm not only sharing this recipe, but I'm bringing you along for a fun blog hop with some fellow amazing bloggers to help you get prepared for the holidays as well, so don't forget to check them out at the end of this post! Directions: Wet rim of glass and dip in granulated sugar. Pour equal parts prepared juice concentrate (as directed on can) and Lemon Lime soda. Pour in grenadine according to desired flavor (approx. 1-2 Tbs.). Drop Maraschino Cherry into glass and serve. *note- the mocktail pictured has crushed pineapple added as well. Hope you enjoy, I know we do! Want more delicious food ideas for Holiday entertaining? 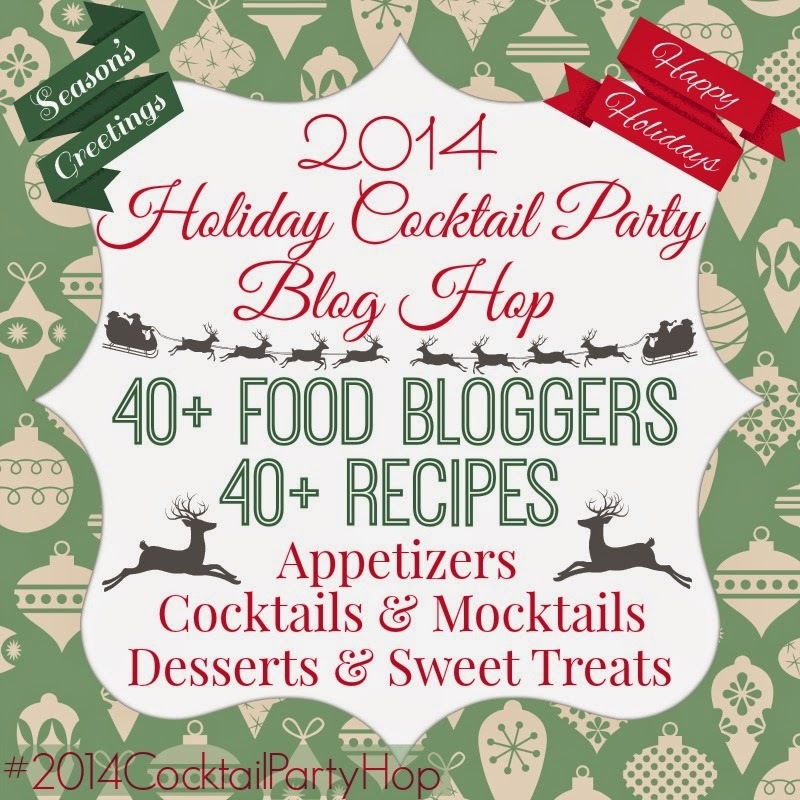 Check out the amazing blog hop collection my fellow bloggers have compiled for you to take your pick from! 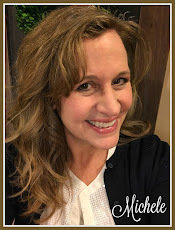 Major Hoff Takes A Wife - This Is The Life I Have Chosen - Crazy for Crust - Sypsie Designs - DIYfaerie - Little Blog on the Homestead - Living Better Together - Laura's INKlings - Life Made Sweeter - Tried & True – FrugElegance - Play. Party. Pin. This isn't all I have in store, so stay tuned! Sounds so yummy to me! That sounds so good! 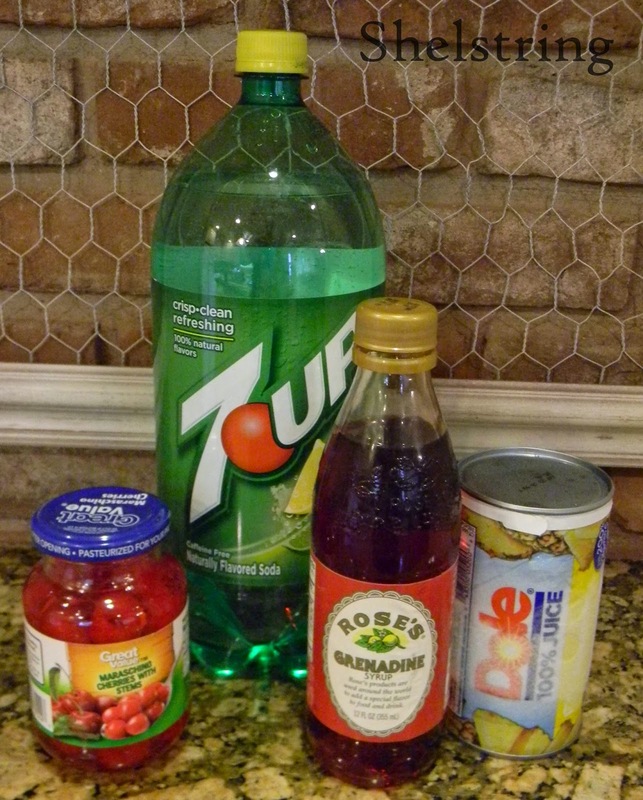 I love 7-up mixed with fruit juice! It was so fun "hopping" with ya! I am also looking for flavoured drinks ideas for holiday party which I am going to throw in next week. All of the drinks should be non-alcholic as we will be college friends. I will order some snacks with drink and already booked a DJ for dance. We will rock the party! !